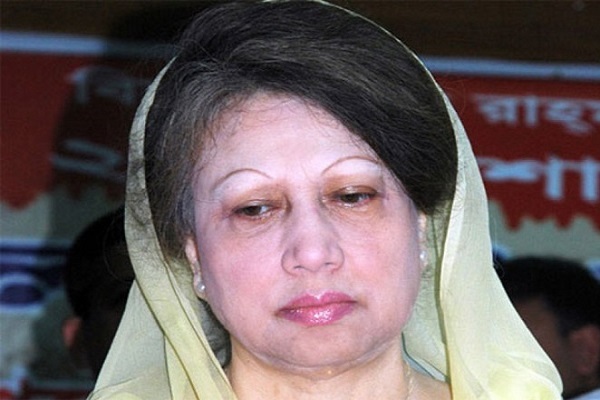 In Feni, Returning Officer of the district Md Wahiduzzaman turned down the nomination papers of Khaleda and three others in the constituency. In Bogura, Foyez Ahmed rejected the nomination papers of the BNP Chairperson from the Bagura-6 and Bogura-7 constituencies in the afternoon. The EC also rejected the nominations of two other BNP candidates from the Bogura-7 constituency. Khaleda landed in jail after being sentenced to five years' imprisonment in Zia Orphanage Trust case by the same court on February 8. The High Court later on October 30 extended her jail terms in the case to 10 years.